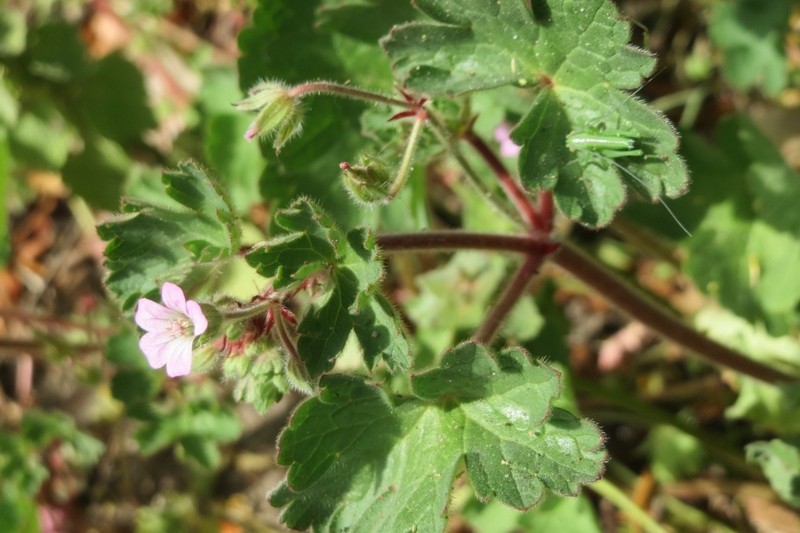 Perennial Geraniums (Geranium spp. ): growing, planting, caring. 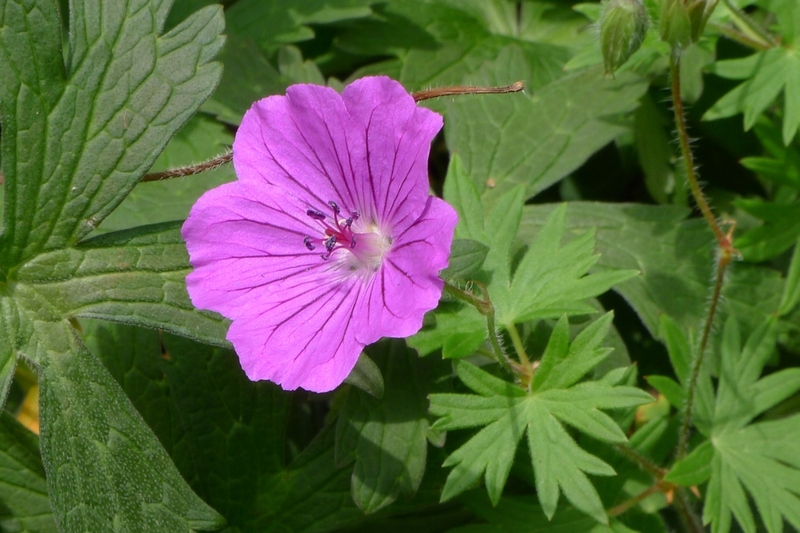 Strong, hard and perennial geraniums. 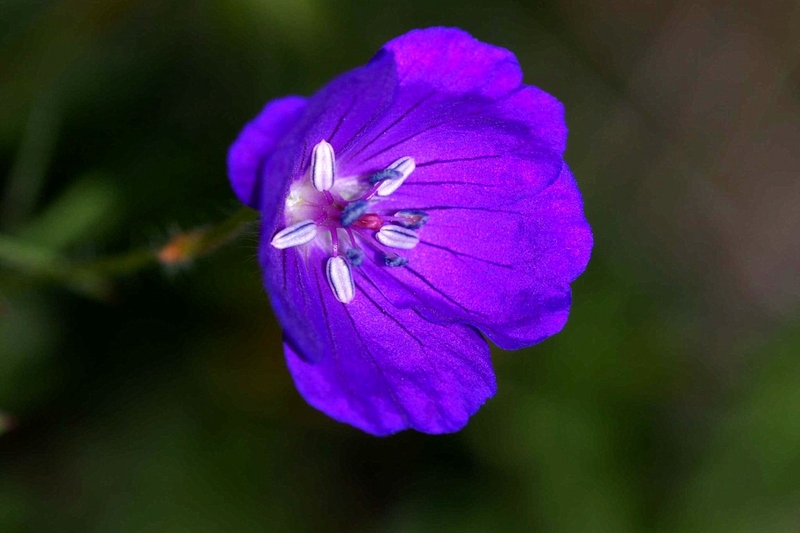 Very easy to grow. 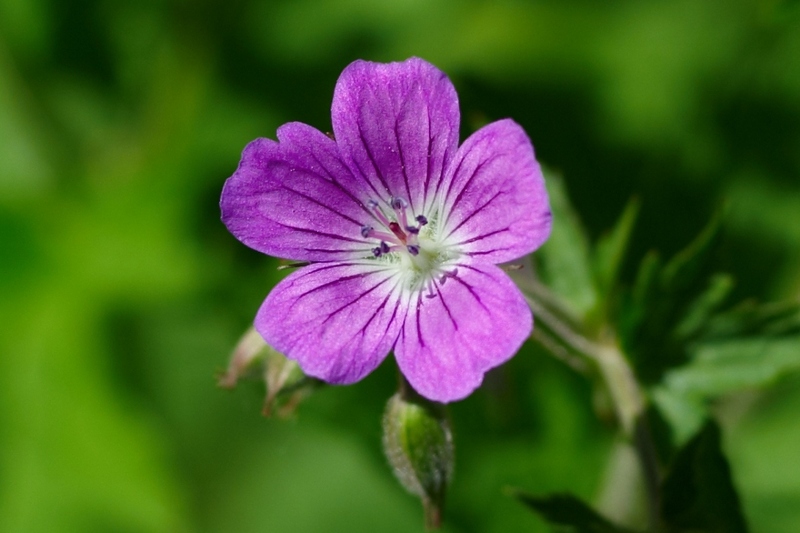 Scientific name : Geranium spp. 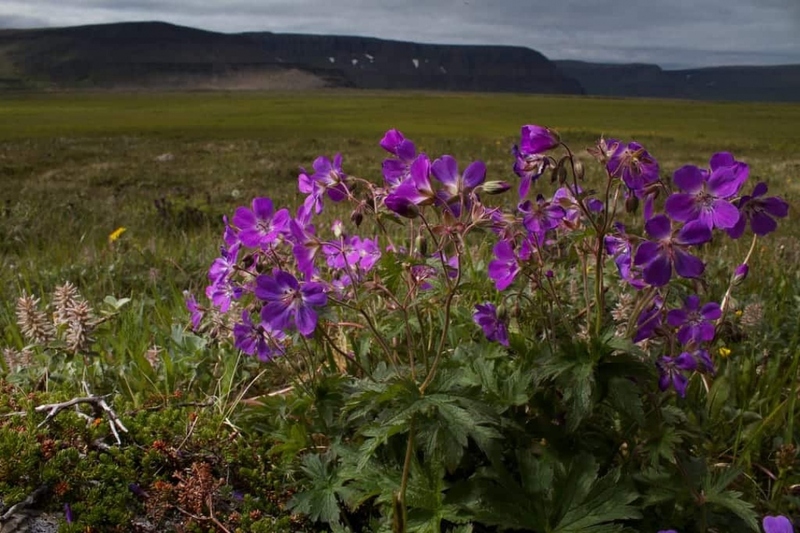 This description groups perennial geraniums that are strong, resisting even severe frost. 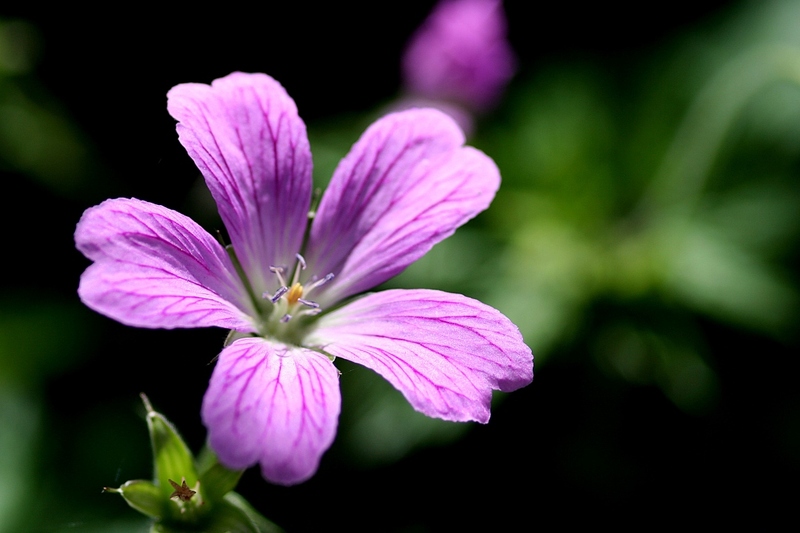 With easy growth and maintenance, they can be characterised by their long blooming period which is often very generous and can last up to 6 months in some recent hybrids. 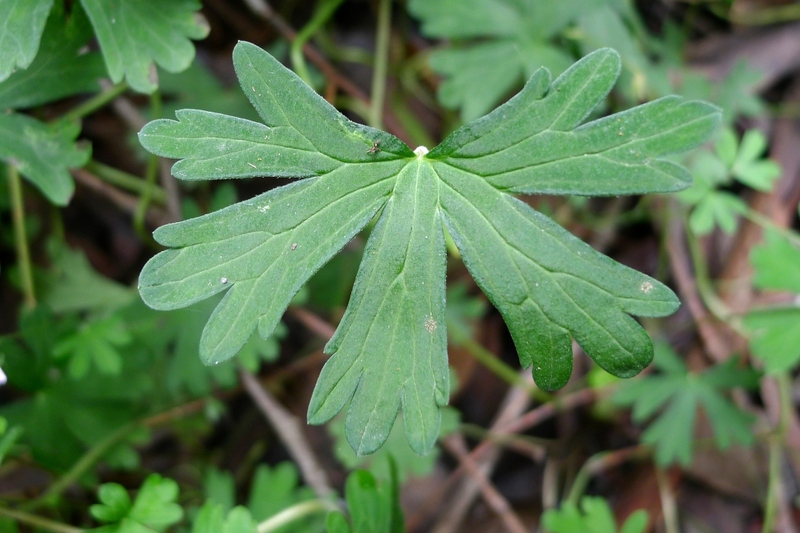 With varied shapes and colors, you can use low varieties to cover ground or in a planter, and higher varieties in the background of flowerbeds.